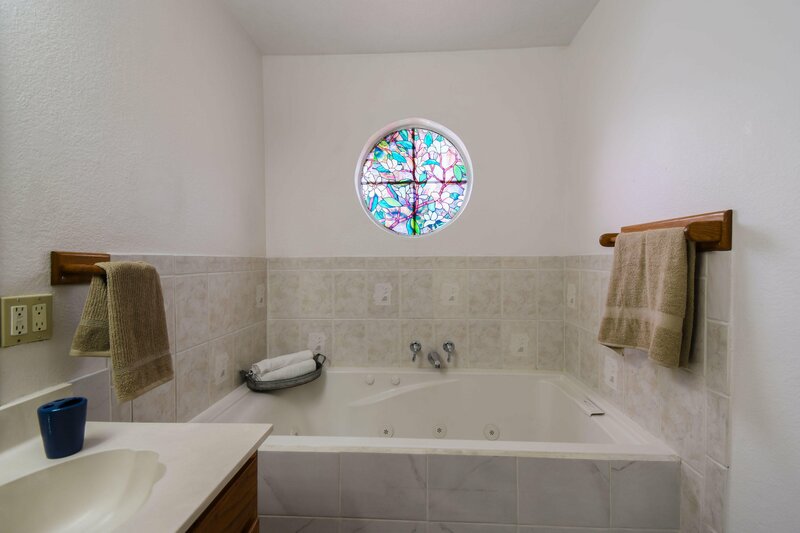 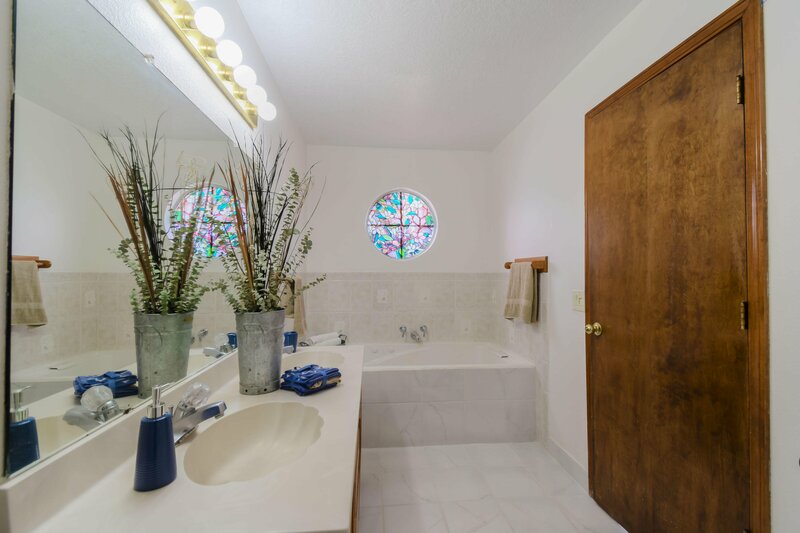 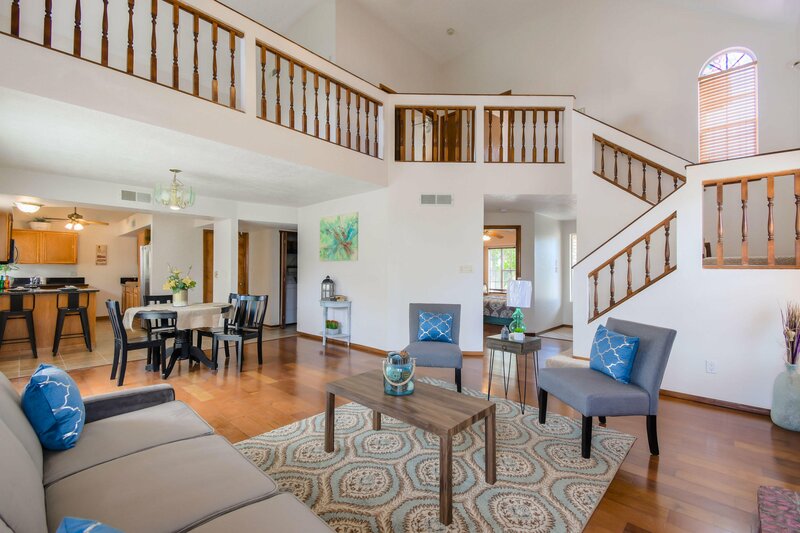 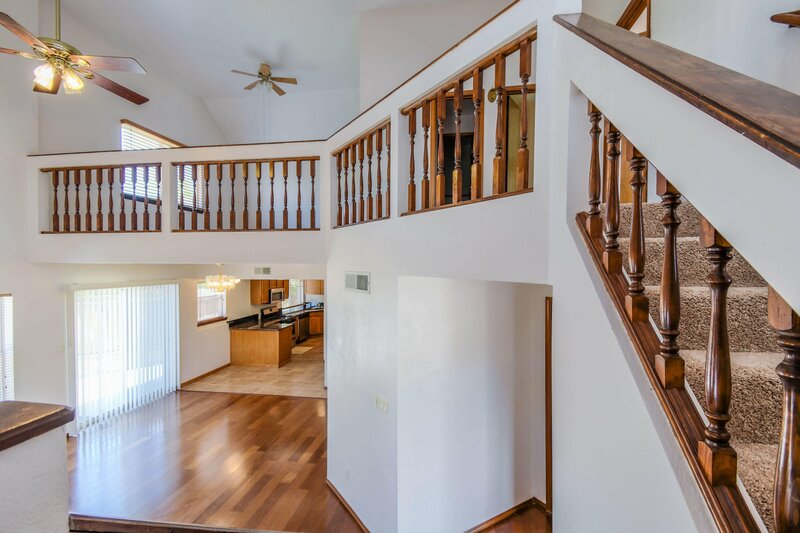 Charming Sivage Thomas home located in the Prairie Ridge community of the Northwest Heights on a corner lot. 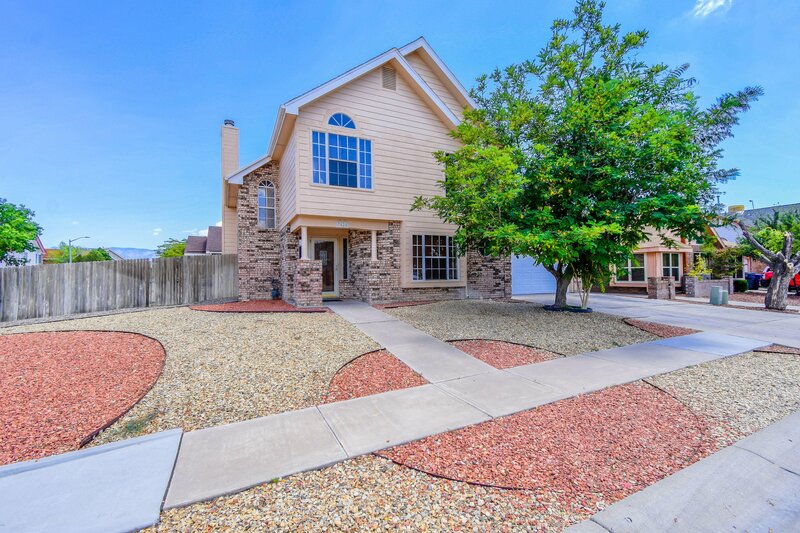 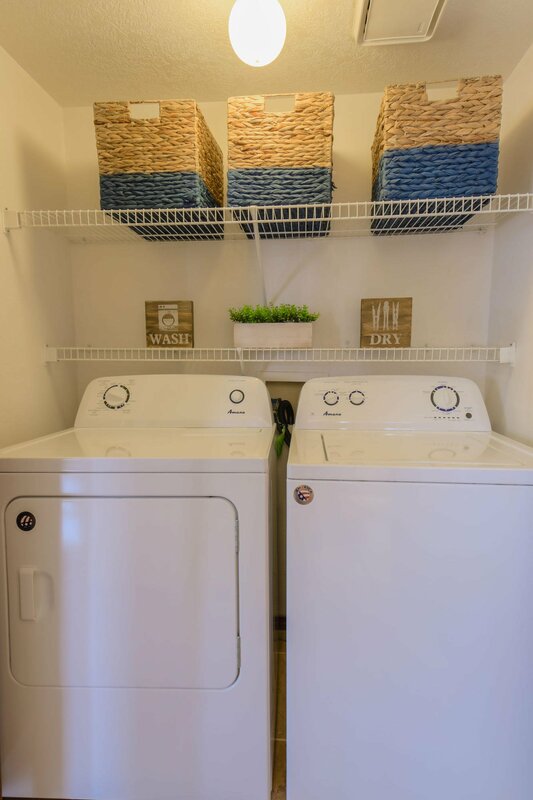 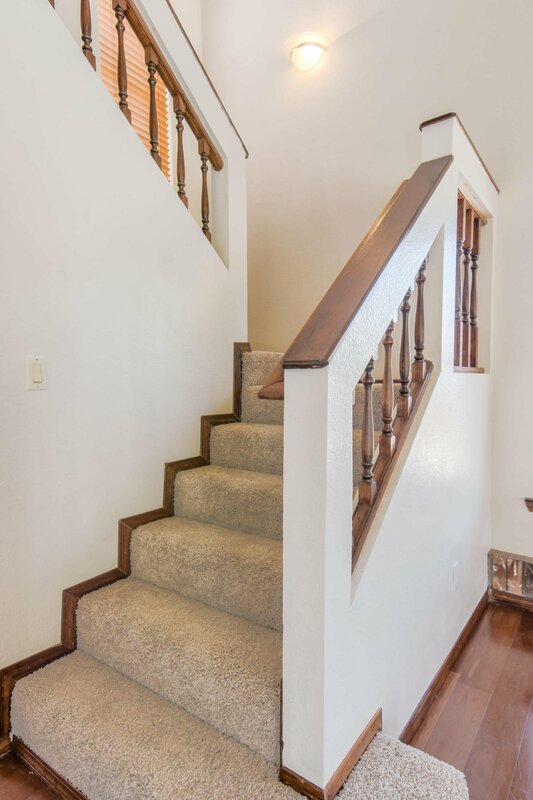 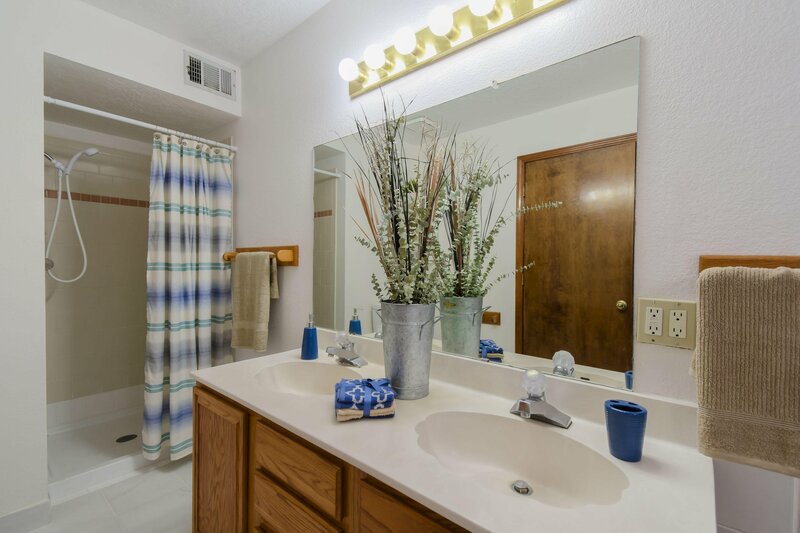 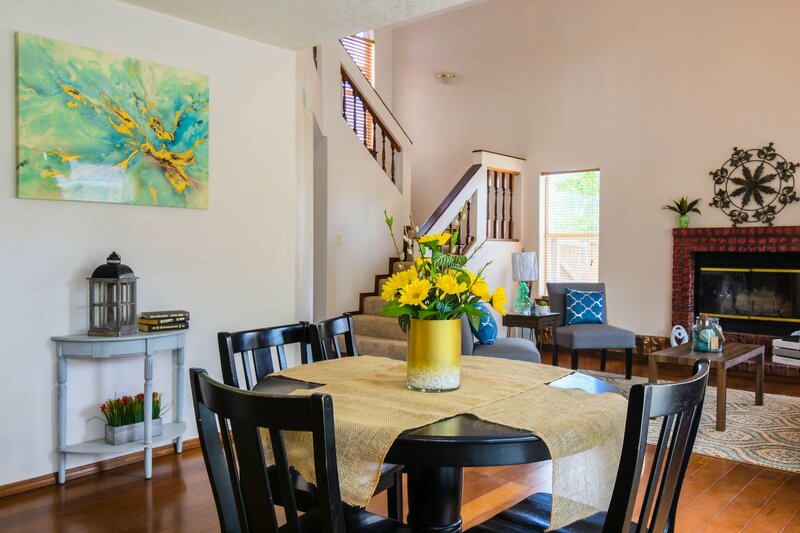 Home features 2,169sf with 4 bedrooms, 2.5 baths and a loft. 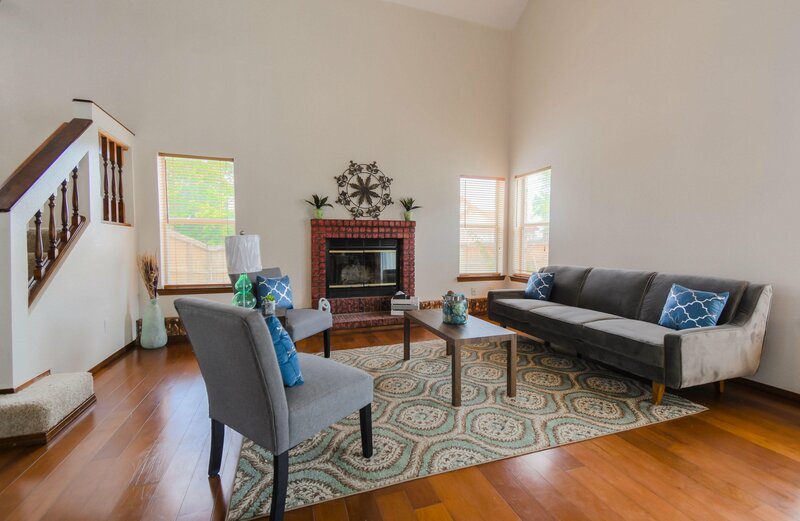 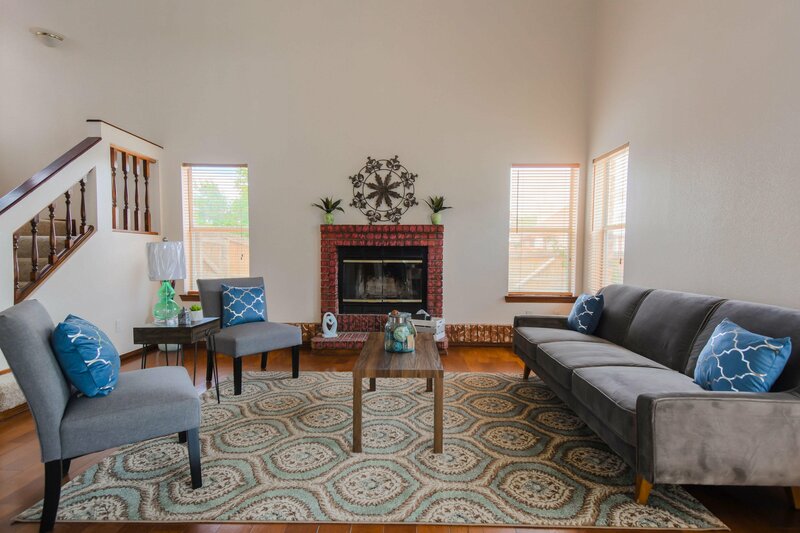 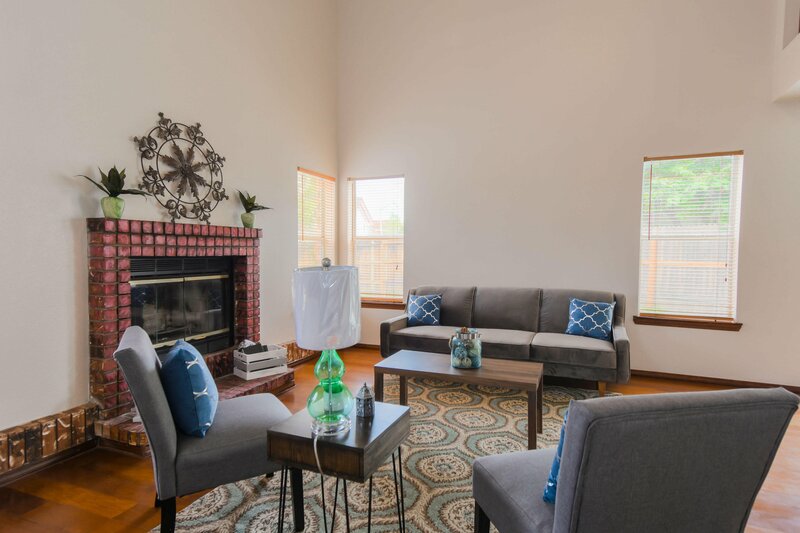 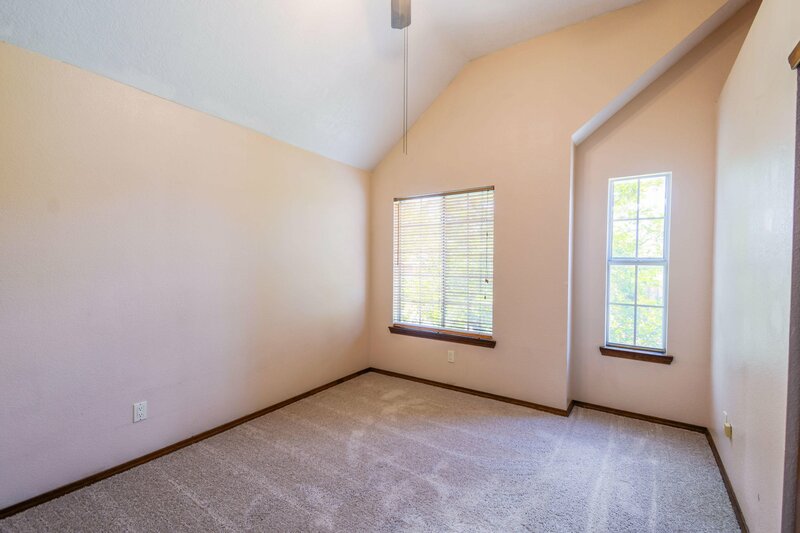 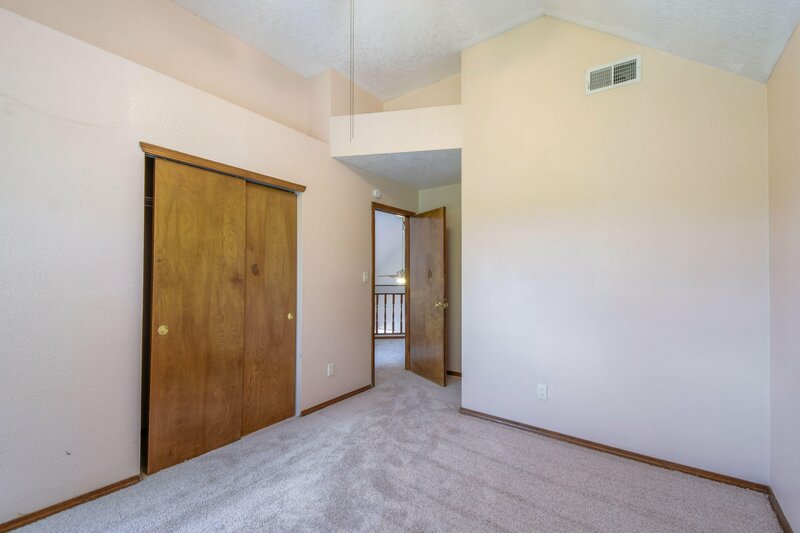 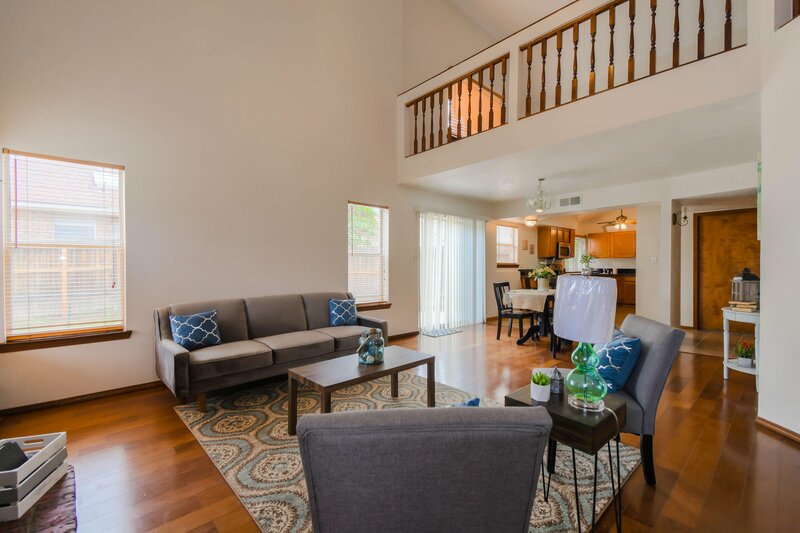 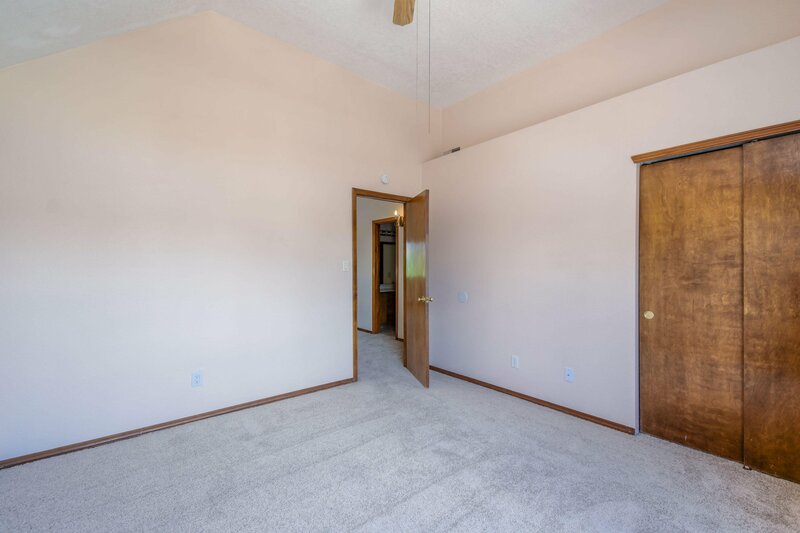 Spacious living area with upgraded wood flooring and a gas fireplace. 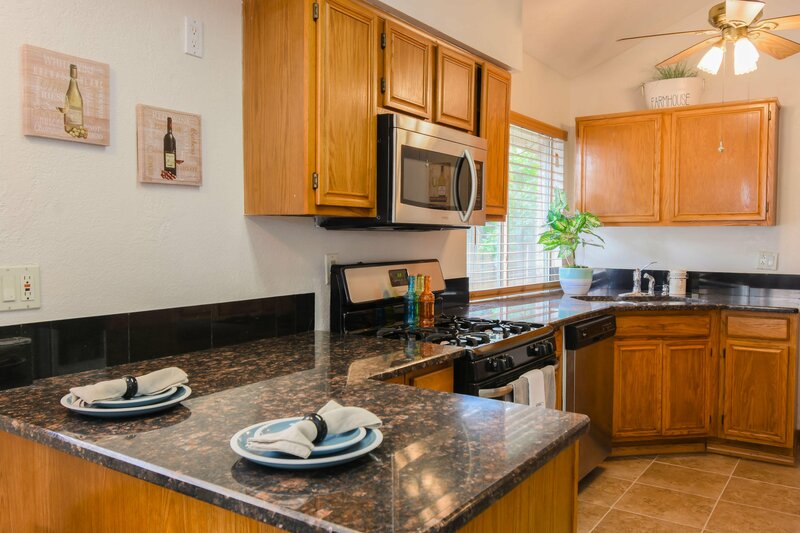 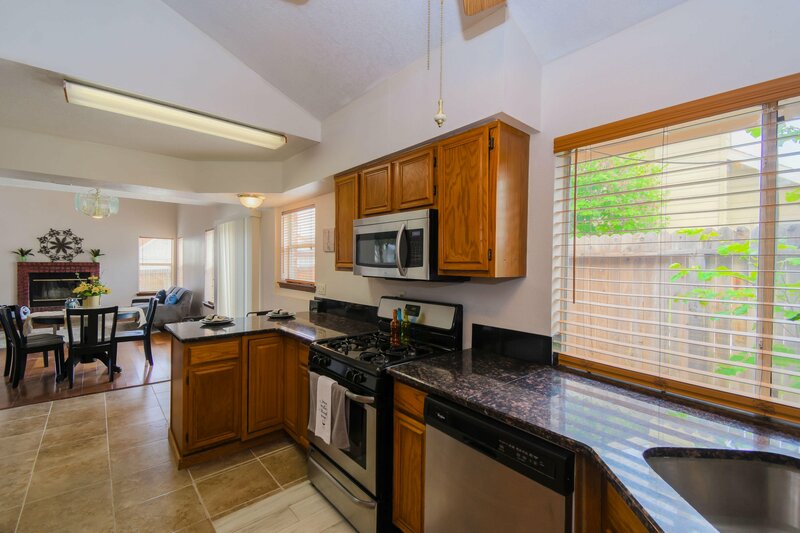 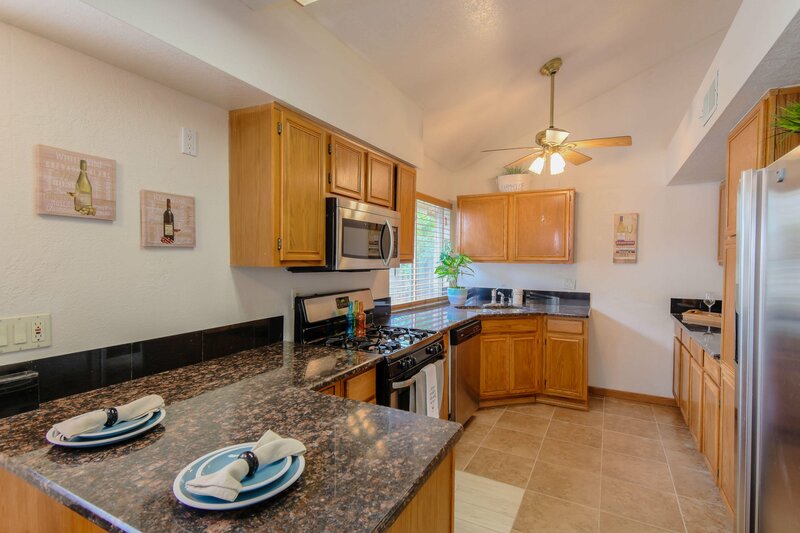 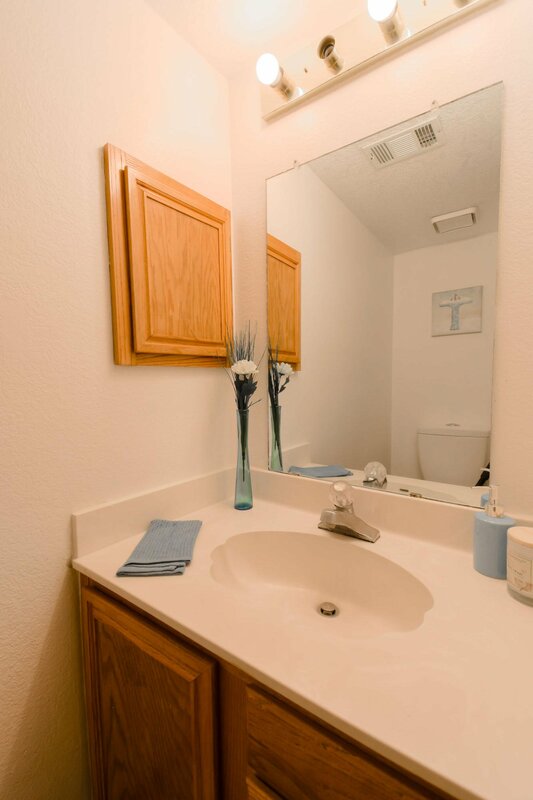 Kitchen updated with stainless steel appliances including a refrigerator and granite countertops! 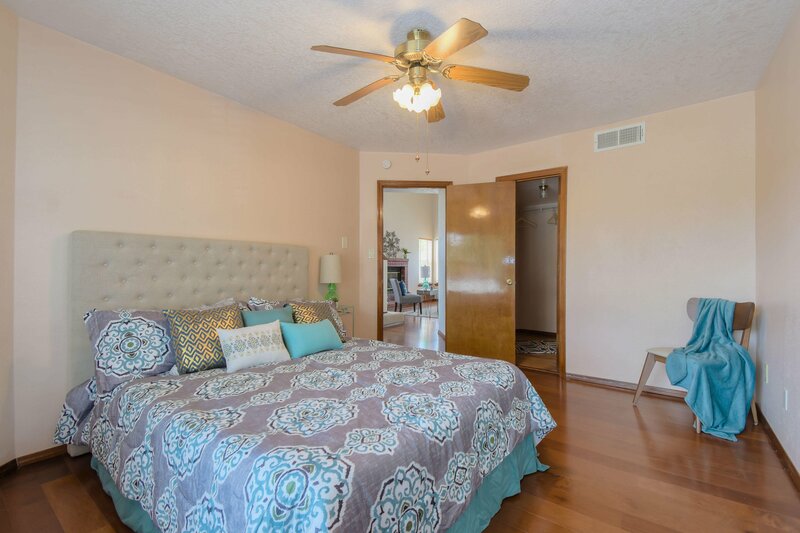 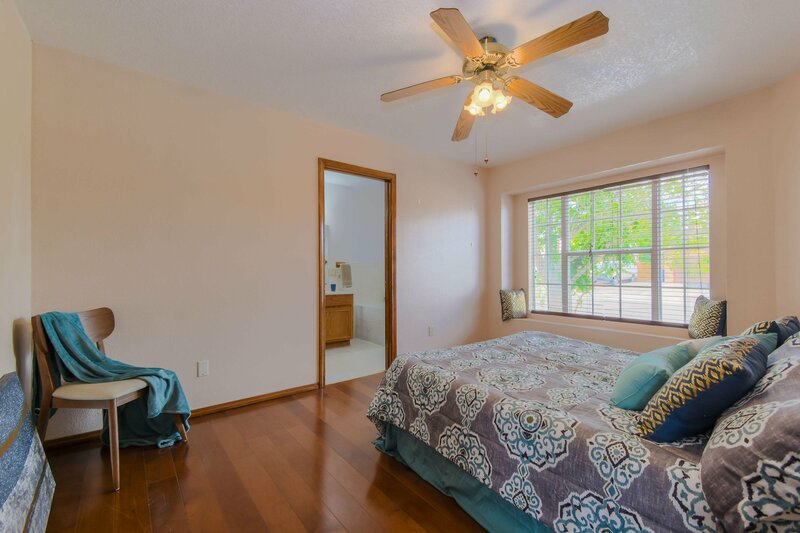 First floor master suite with wood flooring and a private bath. 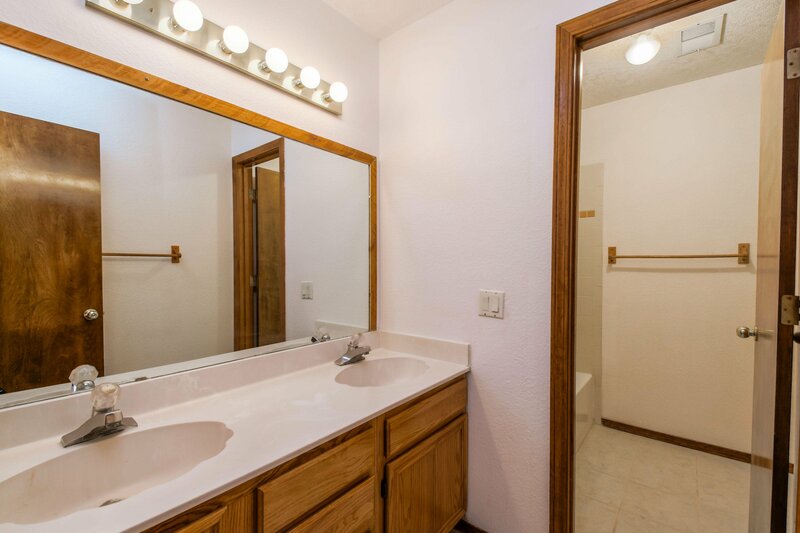 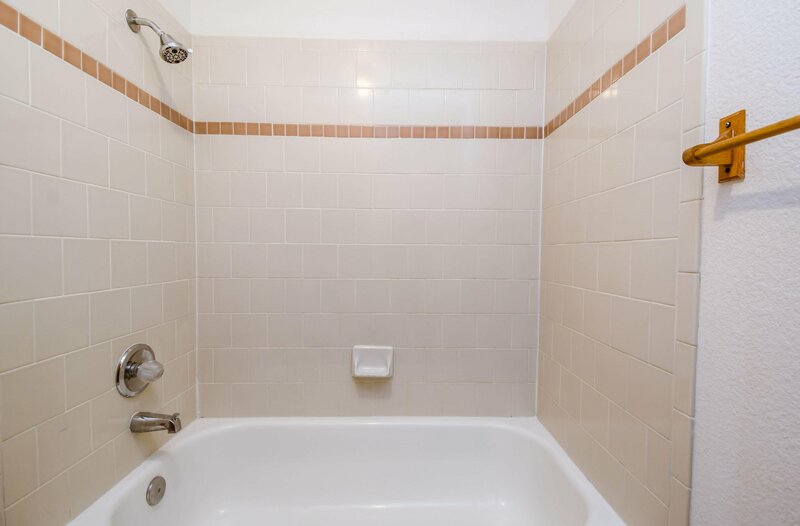 Bath host dual sinks with a marble countertop, a large jetted tub and a separate walk-in shower. 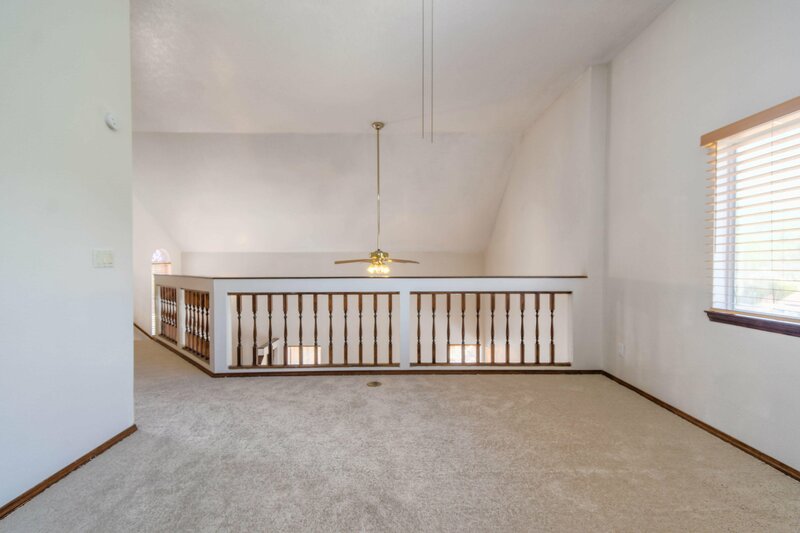 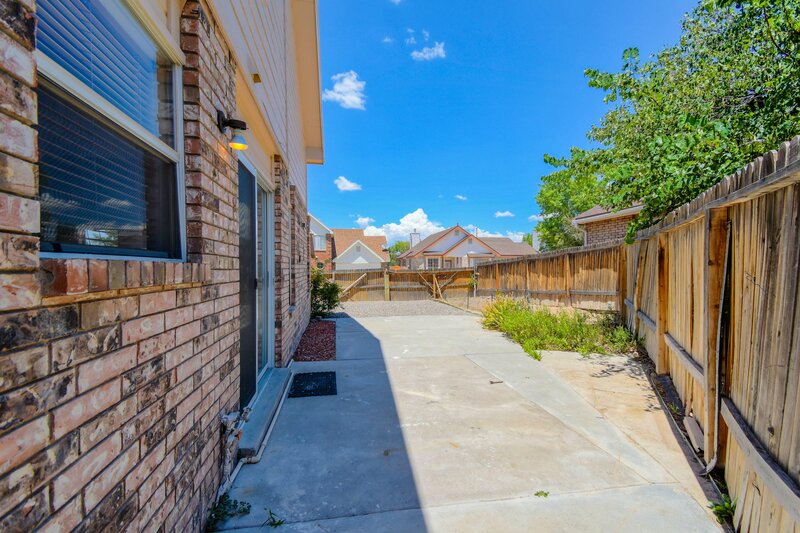 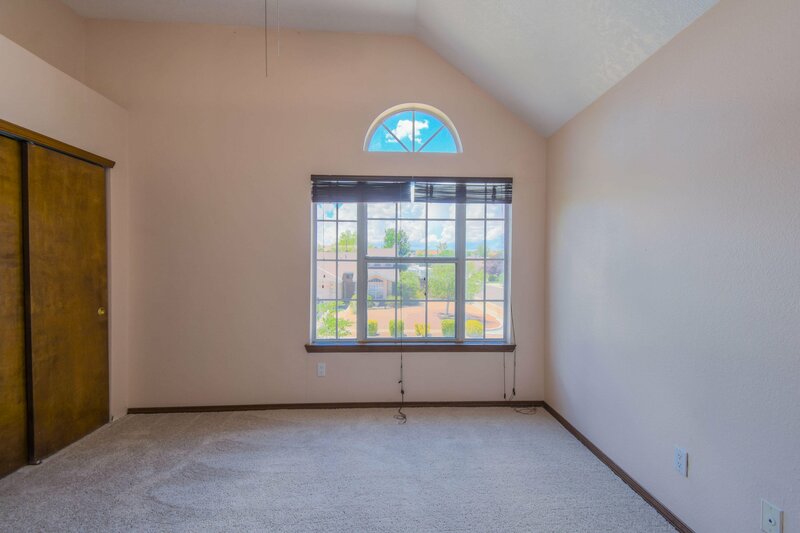 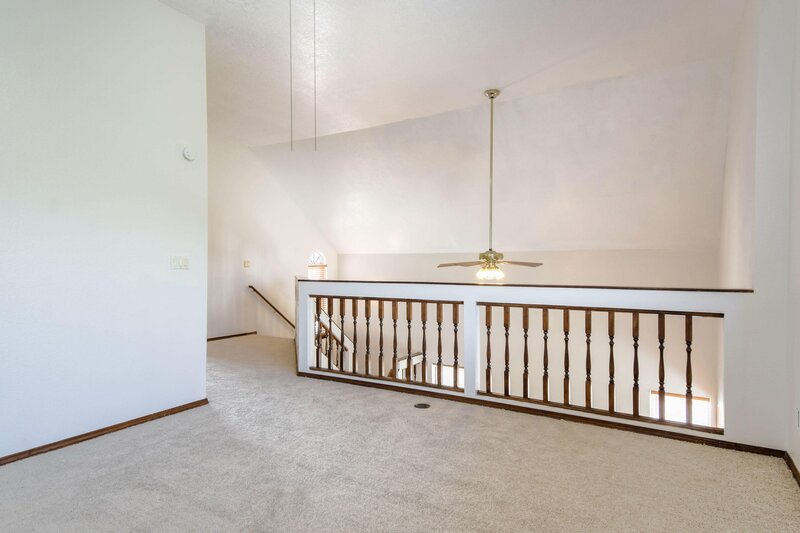 Outside find a large fenced backyard with open patio! 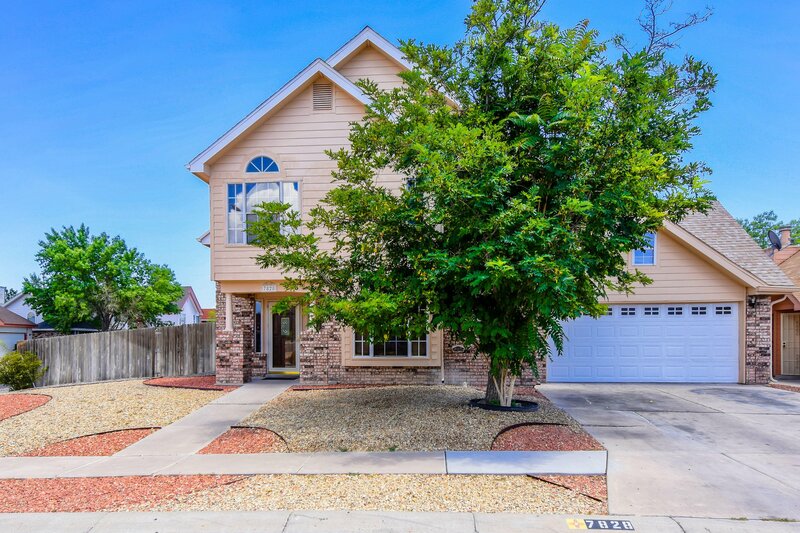 Listing courtesy of The Maez Group. 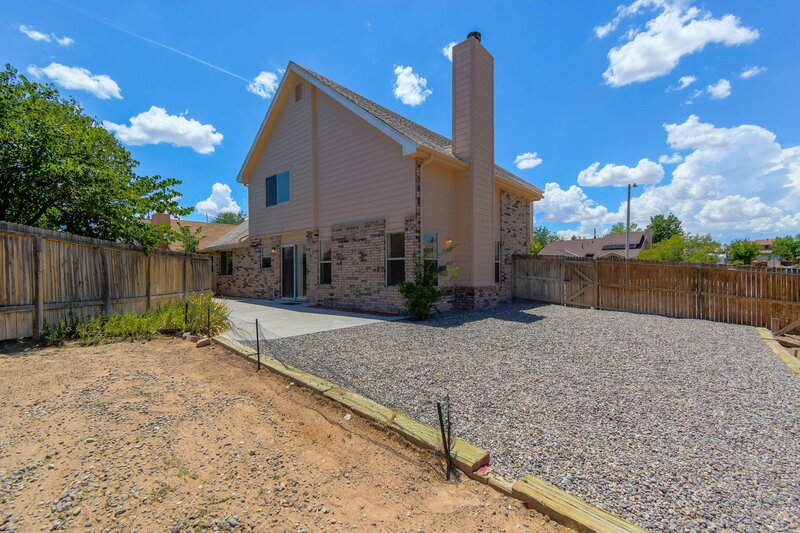 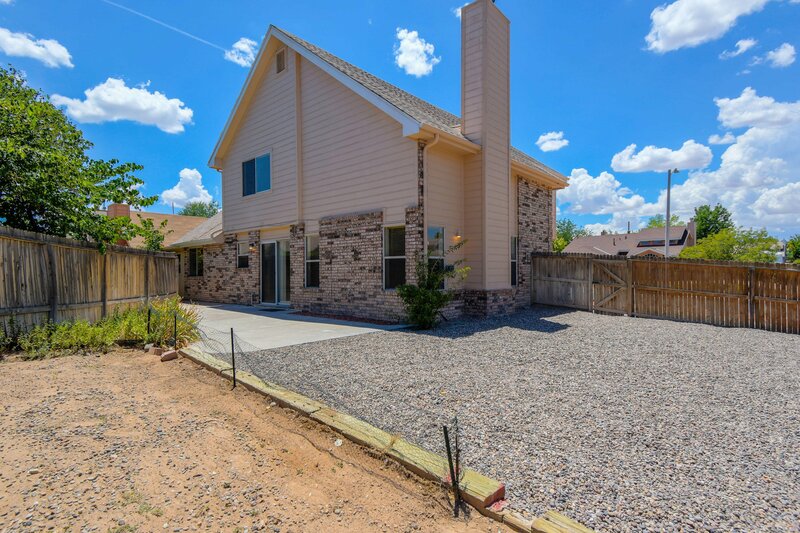 Real estate sales across the ABQ Metro.